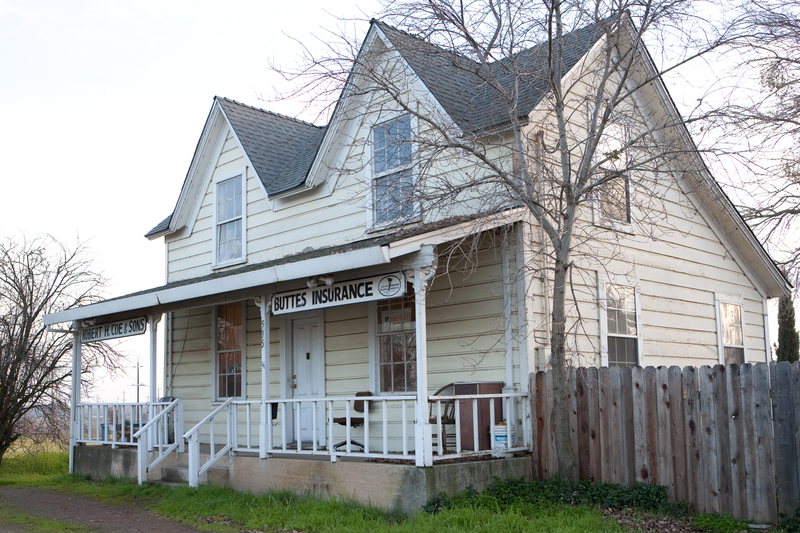 Buttes Insurance provides insurance to maritime employers in Live Oak, Yuba City, Wheatland, Penn Valley, Oroville, Biggs, and surrounding areas. Employees working on or near U.S. waters (i.e. on a vessel or unloading cargo at the docks) are required to be covered by their employers. Buttes Insurance aims to provide maritime employers with quality insurance packages to offer their employees. Your goal as a business owner is to keep your employees happy and, in turn, keep your business running smoothly. 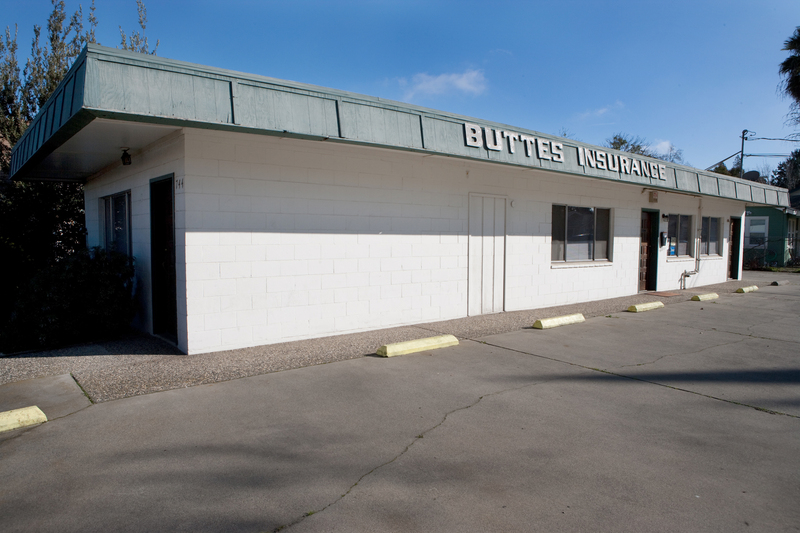 At Buttes Insurance, we understand that necessity. Our representatives are here to help you create an insurance package that fits your business’s needs. 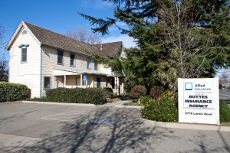 Call today to set up a consultation.